Jason Steed is looking for a place to call home. He finds what he's looking for in the Sea Cadets-an elite group of British youngsters being groomed for lifelong service in the military. 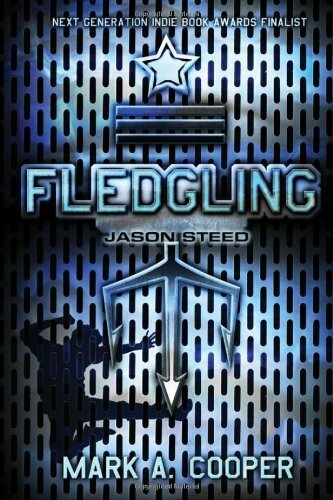 But when a routine training exercise goes awry, Jason finds himself in the middle of a secret mission. The future of the world hangs in the balance...and Jason might be the only one who can save it. About Mark Cooper (Author) : Mark Cooper is a published illustrator of children's books. A published credit of Mark Cooper is Magical Max Makes Friends (Magical Max). 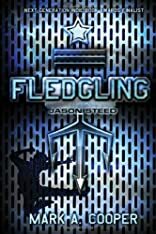 7/8/2010 Jeremy Tucker said: The first Jason Steed book is my favorite book, I hope this is just as good.